Emily J. Bryl’s career is the perfect example of hard work paying off. Her vocation in medicine started at the front desk of High Desert Dermatology in Albuquerque. She was promoted from front desk manager to laser hair removal technician, then to medical assistant. She also studied medicine at the University of New Mexico. After receiving an undergraduate degree in biology and psychology from UNM, she was accepted into the university’s Physician Assistant Program. “I found myself continuing to be interested in dermatology, and really enjoying the visual aspects of seeing a problem and finding a solution to make it go away,”. In 2016, Emily graduated from the UNM P.A. Program and Dr. Carey offered her a position at High Desert Dermatology. And for Emily, it was a no brainer-she accepted. “Dermatology is a really interesting part of medicine in which you get to take care of a great variety of patients and problems, including serious medical concerns as well as fun cosmetic procedures,”. But there’s a deeper reason Emily is so passionate about helping people overcome skin problems. She lost her mother to melanoma. That’s why she’s always there to give her patients a helping hand whenever they need it. 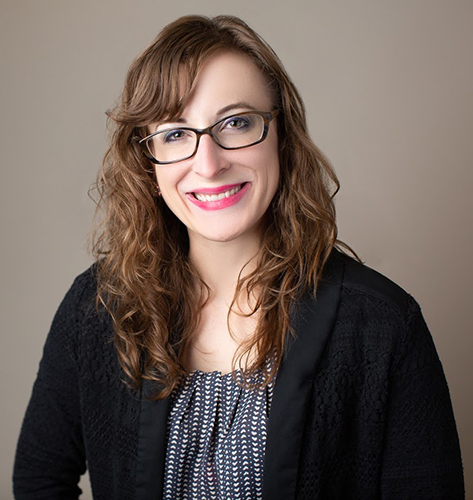 Since starting at High Desert Dermatology, Emily has greatly contributed to the company’s success. High Desert Dermatology provides a respectful, caring atmosphere, and partners with patients to provide the highest quality of care. “We respect the time it takes out of the day to come see us, and want you to leave feeling you were well cared for”.